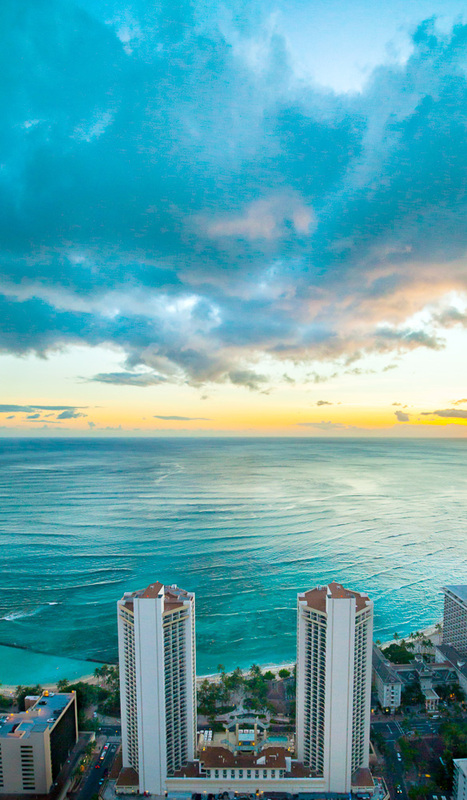 Positioned to be Hawai’i’s premier resort destination, Hyatt Regency Waikiki Beach Resort and Spa is located just steps from the world-famous Waikiki Beach and Duke Kahanamoku landmark. The resort provides an ideal romantic retreat for couples who desire magnificent views of the Pacific Ocean, personalised services, and luxurious amenities such as educational activities, world-class dining, an award-winning spa, 24-hour fitness centre, swimming pool, and more than 60 on-site boutiques. When romance is on the menu, Hyatt Regency Waikiki Beach Resort and Spa makes it good not to be home. 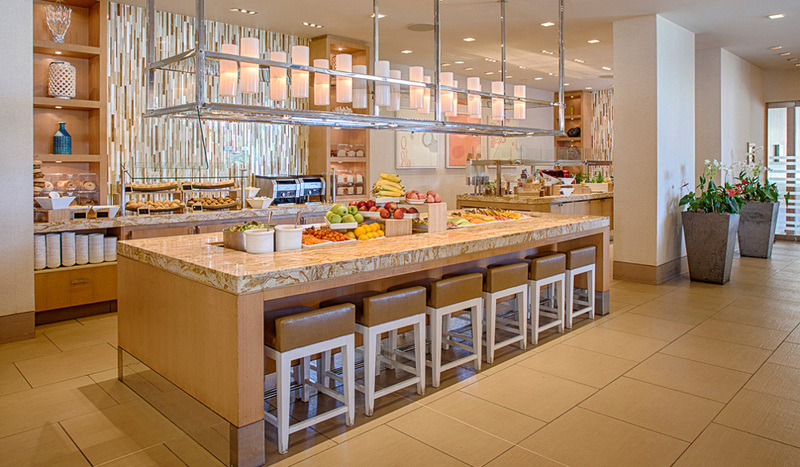 Each day starts with a delectable breakfast buffet at Shor featuring locally sourced ingredients, baked goods and made-to-order omelettes. The exceptional staff exudes aloha, the ocean views are incredible, and you’ll find morning on the island is paradise. After breakfast, share a quiet walk along the soft, sandy beach followed by a visit to Na Ho’ola Spa. 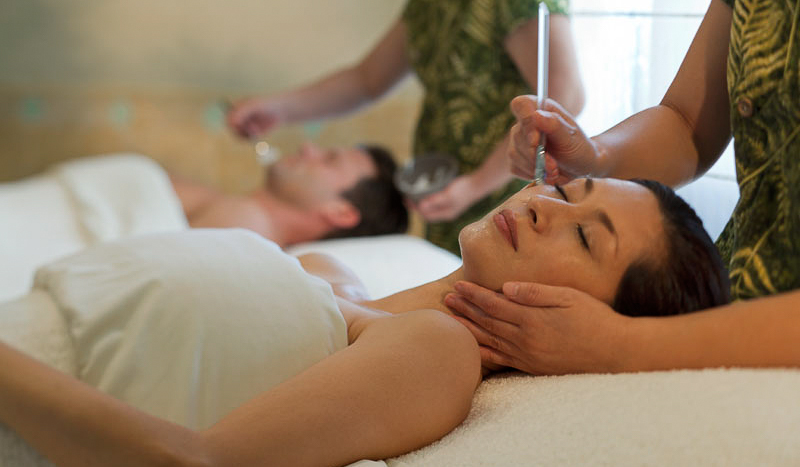 Waikiki’s premier resort spa employs a team of experienced therapists who follow the original cultural vision set by the esteemed kupuna (elder) Aunty Malia Craver, specialising in Hawaiian treatments such as the renowned lomilomi. Perfect for couples, this signature massage can be customised to include the calming aromatherapy scents like Maui lavender for example. Follow up with a rejuvenating dip in the pool, cultural activities with a local advisor, or shop at the dozens of specialty stores in the Pualeilani Atrium Shops. Finish the day dining under the stars at Japengo Steak and Seafood with a hearty Tomahawk steak for two, delectable Scallops Truffleyaki and creamy coconut crème brûlée. 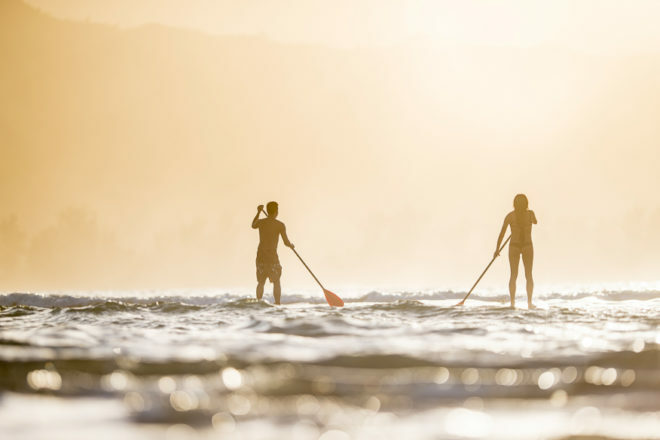 To make the most of a romantic getaway, book Hyatt Regency Waikiki Beach Resort and Spa’s Sunshine on Sale package, so you pay for three nights and get every fourth night free with daily buffet breakfast for two – then you can spend that extra day surfing, hiking, or travelling the island. 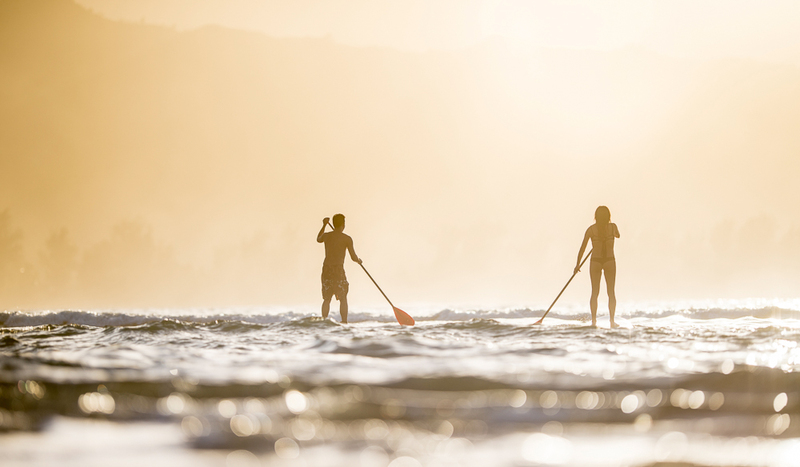 The opportunities are endless and at Hyatt Regency Waikiki Beach Resort and Spa, you will be connected to what matters most to you. For more information and to book visit waikiki.regency.hyatt.com.